It is not easy finding the perfect moisturise when it comes to my combination-oily skin so I was so excited to think that I have finally found 'The one'. This lightweight liquid texture is "infused with Goji berry extracts and lemon balm oil to leave skin healthy and hydrated". This is inspired by Korean beauty experts and I find that this particular product is different from any other moisturisers I have tried in the past. For many years, I have struggled finding a lightweight moisturiser that actually hydrates my skin without it making my skin more greasy. I find that this moisturiser glides on the skin and it makes it instantly look more plump and radiant. Not only is it great that it melts and absorbs instantly into my skin, I think that it makes my makeup application much more easier. The colour of the packaging is perfect for me and really good for the summer months where lightweight products is ideal. The glass bottle is sleek and appears so pretty on the vanity table although it does make travelling with this a bit of a struggle. The pump system means that it is very hygienic and I find that one pump is the perfect amount for me. I would definitley recommend this product for those who are on a look out for a new moisturisier especially for oily-combination skin girls out there similar to me. Smells refreshing and such a pleasure to use day/night. 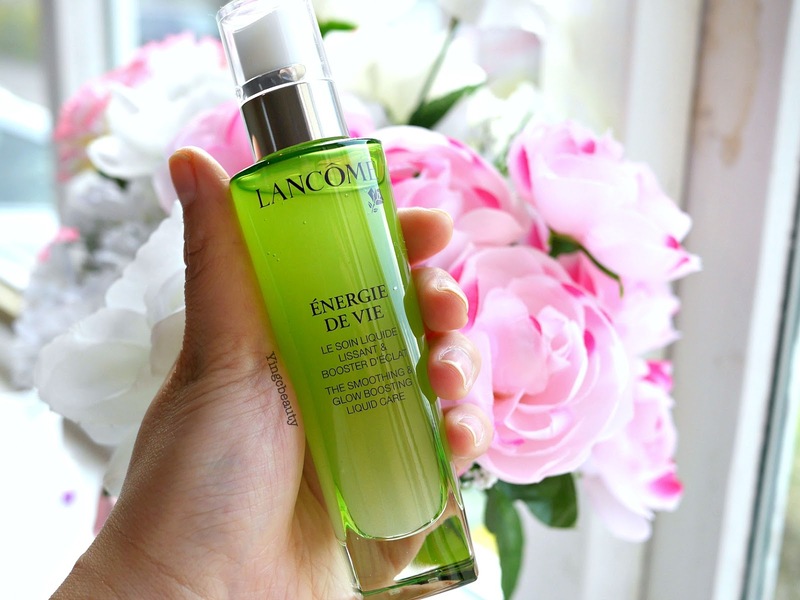 I am really looking into purchasing the whole range soon because I have seen a difference to the condition of my skin since using this product and I always think that Lancome skincare is of such high quality with an affordable pricetag. for some reason i find the green colour so exciting. i use kiehls moisturizers only and they are just amazing. I wouldn't exactly say Lancome is affordable, but ehh, skincare is an investment anyway, right! 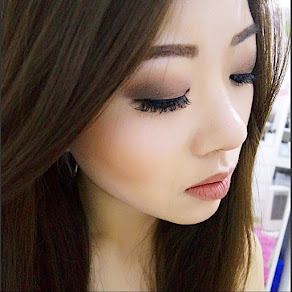 I have oily skin too, would love to try this out! Ying / UK. Currently a Nurse working in London who loves all things health and beauty related. © + YingcBeauty +. Design by Fearne.